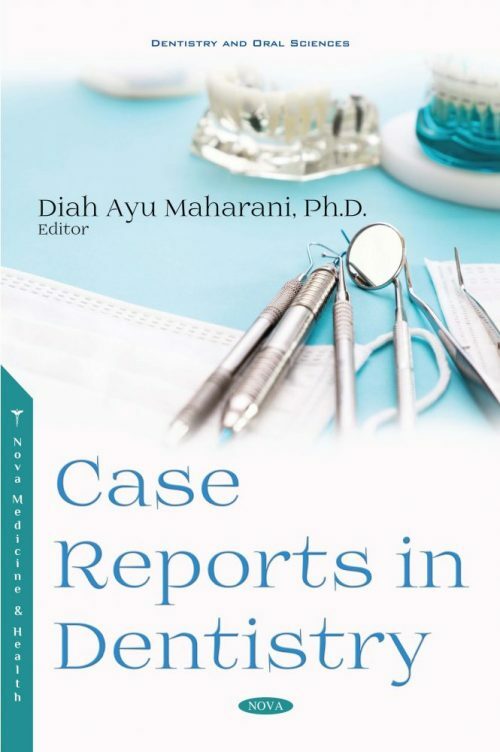 This collection of case reports in oral medicine, orthodontics, oral surgery, periodontology and prosthodontics addresses a number of clinical problems encountered in the treatment of various patients and shows how these cases have solved them. Practical treatment strategies illustrate how to achieve the highest standards in clinical dentistry. This book will not only serve as a useful reference to dental specialists, but also help general practitioners solve clinical problems related to their patients that may be encountered in daily practice. The book is written by the best practitioners in Indonesia and other countries. This book shall be valuable in handling various patients from the well-known practitioners which are not always learned in dental schools nor published elsewhere. Each report follows a structured approach. In all cases, the rationale for the chosen treatment option is explored to give the reader a thorough understanding of the treatment aims. Readers shall benefit from reading the relevant case following a more formal introduction to the topic. The suggestion is that this book will be followed by similar publications, and as such could form a case library in dental schools.